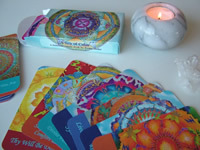 Recently I launched my new mandala silk painting kit and dvd. To celebrate this I decided it would be fun to give away 2 of the dvds to 2 of you lovely people who have been following my posts and giving support. I originally decided to do the draw on Saturday but held back another two days as my newsletter went out a bit later than planned. But here I am now on Christmas Eve with everyone’s names in the hat ready to pick out two winners. …..and the first winner of the silk painting dvd is: Cindy Moreland. ….and the second person to receive a dvd is: Theta Michele Drivon. Congratulations to both of you. As soon as I get your postal addresses, I will make sure that a copy of my dvd gets shipped to you after Christmas. These dvds are best played on a pc/laptop using earphones. The reason for this is that many dvd players do not play burnt dvds. And since this was a home made dvd, the sound is not incredibly loud. Wearing earphones optimises the experience. Many thanks to all of you for all your support over the past year. I look forward to lots of new projects in the months to come. 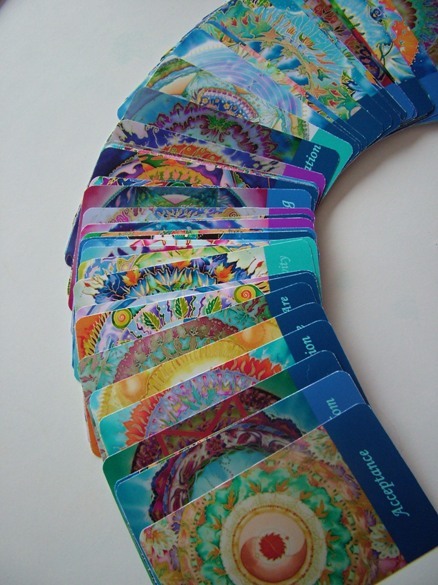 And please ask me if there’s anything you’d like me to do as I love experimenting and exploring in the world of art. 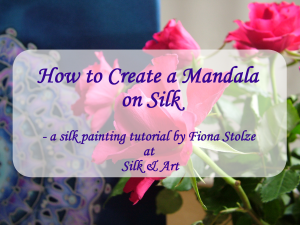 This entry was posted in MANDALA ART, SILK & ART and tagged Fiona Stolze, fionastolze, giveaway, how to create a mandala on silk, how to paint on silk, mandala art, mandalas, SILK PAINTING, silk painting dvd, silk painting kit, silk painting technques. Bookmark the permalink.